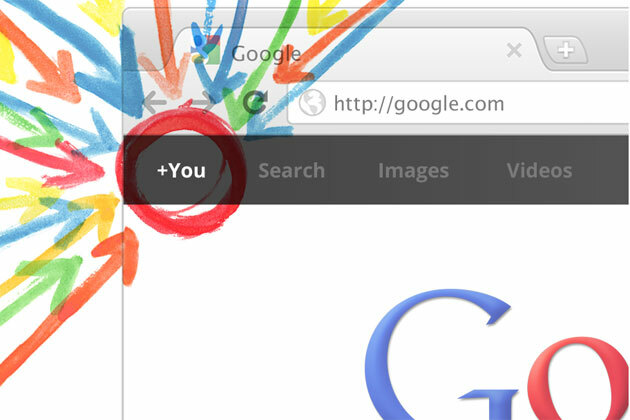 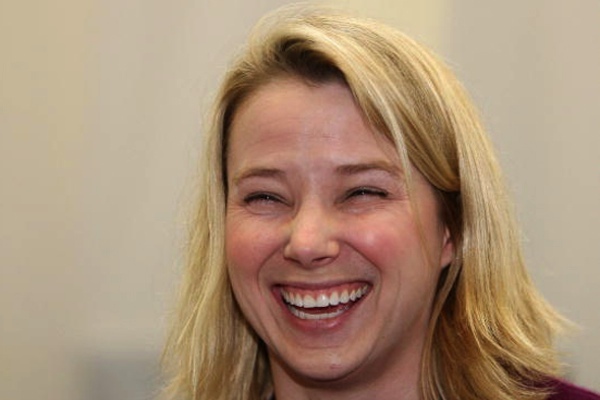 Yahoo Beats Google, Marissa Mayer’s Leadership Validated? 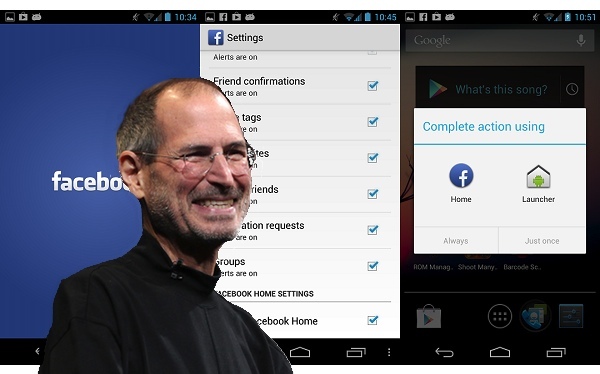 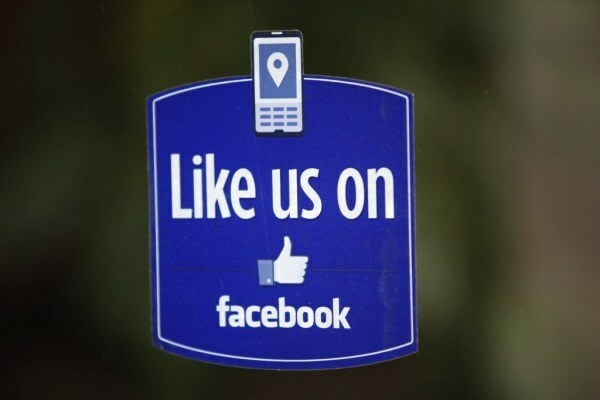 Facebook Home: Doomed by Apple? 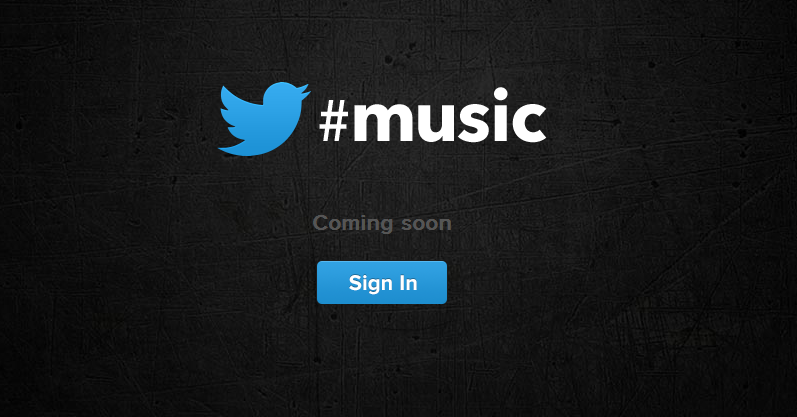 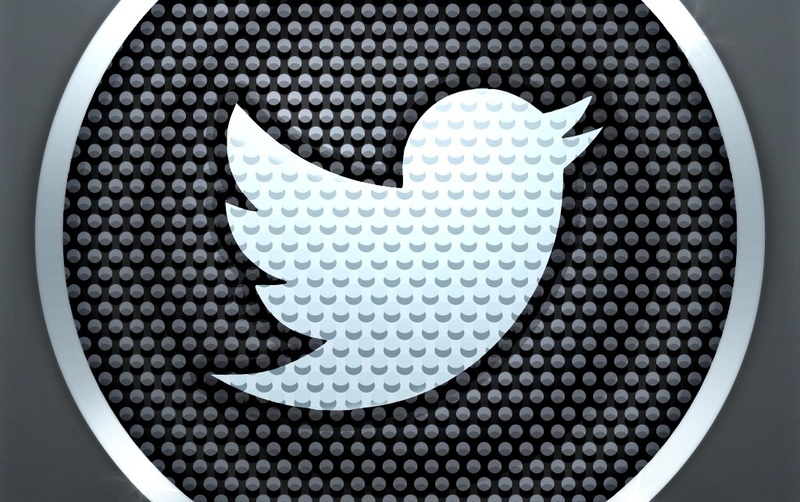 Twitter making their own music service?